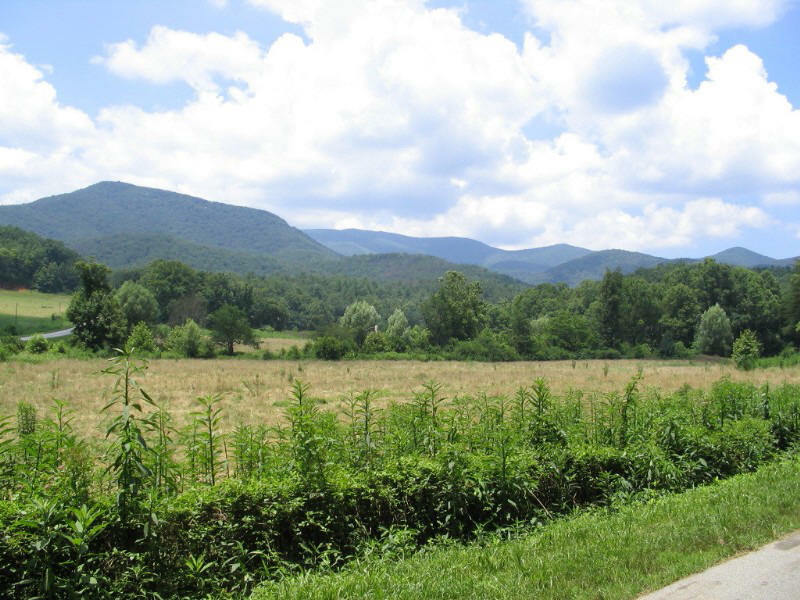 The headwaters of the Soque River arise out of the Soque Valley and Goshen Valley which are part of the watershed for the Tray Mountain Wilderness Area, one of the largest natural mountainous areas in Georgia. Wolfpen Branch and Baker Branch descend the southeastern slope of Tray Mountain to form the Left and Right Fork Soque Rivers. 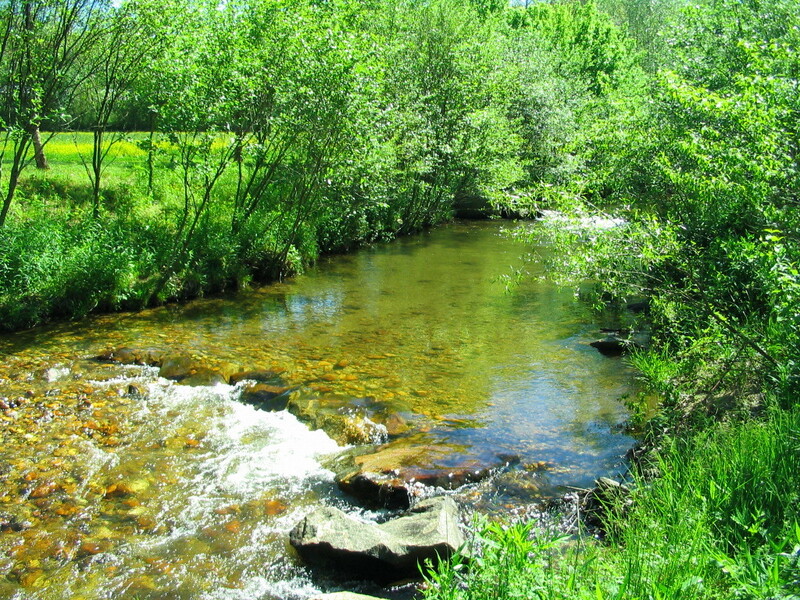 The Left Fork and Right Fork Soque Rivers make up the headwaters for the Soque River in northern Habersham county. 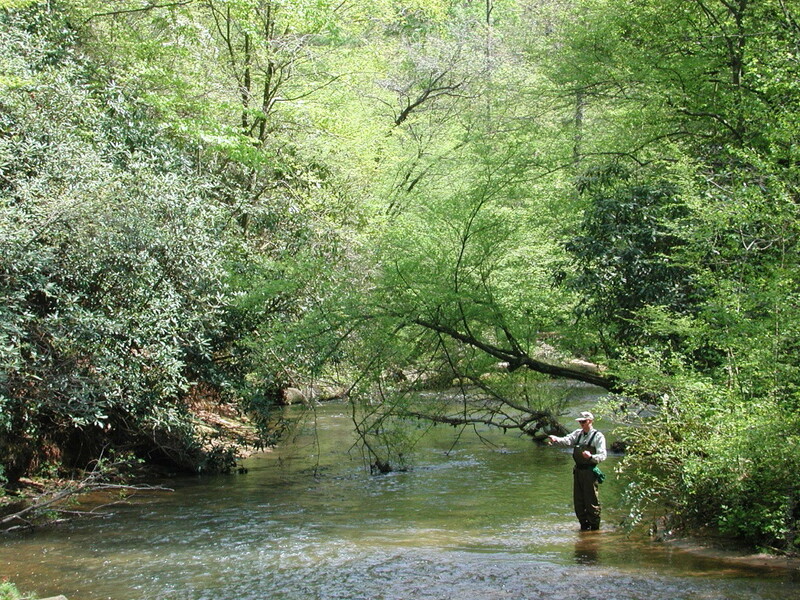 Water temperatures remain low enough to support several species of native and hybrid trout. Much of the Soque River runs through private land, so there is only limited public access along portions of Hwy. 197 north of Clarkesville Georgia. The Soque River winds its way through the county and eventually empties into the Chattahoochee River. Anna, We are waiting for pictures and the results to post on the Georgia Runner website. As soon as the link is available I’ll post it here and on our Facebook page. Hopefully we will have the link soon. As for a t-shirt, call the Soque River Watershed office (706.754.9382) and they will help you out. Thanks for being part of teh 11th Annual Soque River Ramble.